Good news! Your favorite WordPress content builder now works seamlessly alongside our Amazon Link Engine plugin! 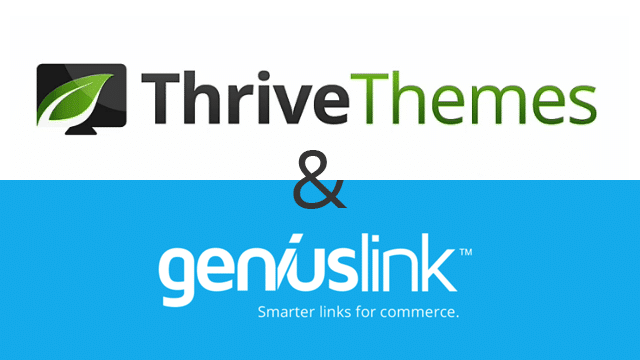 It was brought to our attention earlier this fall that our Amazon Link Engine plugin (ALE), when used in combination with the very popular Thrive Content Builder plugin (TCB), was not behaving as expected. This resulted in a poor experience for some of our clients. This meant that if updates were made like disabling the plugin, updating affiliate parameters, or changing API keys, these links would not actually get updated as they were supposed to. This was because they had now been saved over the raw Amazon links instead of being automatically rebuilt every time the page was loaded. This fix is designed to ensure that when the Thrive Content Builder visual editor is enabled within your browser, our plugin will not convert any of your Amazon links to globalized links. That way, when you save your content, your links will be saved as the original raw Amazon links as expected. However, when your customers visit your site from another country, our plugin will fire as soon as they load the page and convert the raw Amazon link to an intelligent link. Any clicks will then be routed to the correct Amazon storefront with the Associate Tracking IDs you have entered into your Genius Link dashboard. If you then decide to disable our Amazon Link Engine plugin for any reason, your links will simply go back to the original raw Amazon links. We want to extend a huge thank you to the clients who brought this to our attention — especially to those who helped us get to the bottom of this. We sincerely apologize to anyone who was negatively impacted by this but thank you for your understanding and for working with us to get this resolved. Please don’t hesitate to reach out if you have any questions.